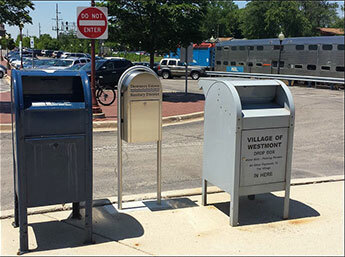 Bills may be paid by mail at the District Administration Center, 2710 Curtiss Street, Downers Grove or at the following payment collection box locations given below. Please do not place cash payments in any of the collection boxes. The bottom portion of the user bill must be returned with your payment to allow for proper credit. 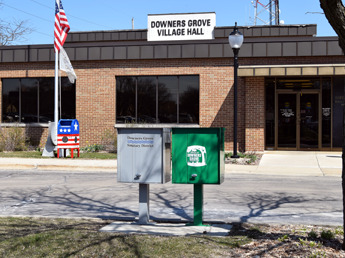 Be sure to make your check payable to the Downers Grove Sanitary District. If you usually pay your bill by mail, and would like a supply of return envelopes, please contact the office. Should you plan to move, be sure to contact the office to arrange for final billing. EasyPay Program is a FREE, convenient automatic payment program through your checking account for customers who would rather not write a check to pay each bill. Under this program, funds are withdrawn automatically from your checking account two to three days before each current bill is due. The program can be stopped by the customer at any time by providing us with adequate notice. Enrollment is easy, and can be done through our secure online submittal form found below or in the District’s office. To make any changes to your automatic payment information, such as when you change banks or checking account numbers, you must re-submit a newly completed and signed form, indicating the effective date of the changes. 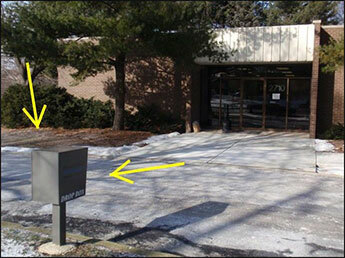 The submittal can be made electronically, by mail or by coming into the District office. To stop your participation in the program, you must provide signed written instructions including the effective date that you are withdrawing from participation in the program. Your instructions can be sent electronically by using the secure online submittal form, by mail or by coming into the District office. The District offers an online billing portal where you can receive your bill and/or payment reminders or view your account online. If you pay your bills through this service, a convenience fee applies. A fee of $1.95 will be applied to all credit card payments including setting up Automatic Payments and One-Time ACH payments through your bank account. Note: A maximum payment amount of $150.00 per credit card transaction. A fee of $.33 is applied to all ACH Automatic Payments through a bank account. A $40.00 fee will be applied to all returned payments.